Astigmatism – Changes in the shape of your eye can cause blurred vision when looking at either distant or near objects. One way to correct this refractive error is to use toric lenses. Their sliced donut shape compensates for the uneven eye surface, which leads to clearer vision. Presbyopia – This refractive error occurs when your lenses’ flexibility declines as you age. You may have difficulty focusing, which is more noticeable when you are performing close-range activities. As a computer vision exam expert and eye specialist, we suggest wearing bifocal lenses. These lenses are uniquely designed for the upper part to allow distant viewing and for the lower part to enhance close vision. Nearsightedness (Myopia) – This refractive error occurs when an overly curved cornea or long eyeball causes light to settle in front of the retina rather than directly on top. You might have difficulty seeing or recognizing things from afar while your near-range vision remains clear and sharp. Treatment includes using eyeglasses, contact lenses, or other optical devices to improve your vision. Farsightedness (Hyperopia) – A rigid cornea or an unusually short eyeball can cause light to be focused at the back of the retina instead of on top of it. This leads to problems seeing close objects clearly or accomplishing close-range activities while far-range vision remains clear. A doctor might prescribe contact lenses, eyeglasses, or even LASIK as a solution. We provide our patients with personalized vision care based on their individual visual needs. 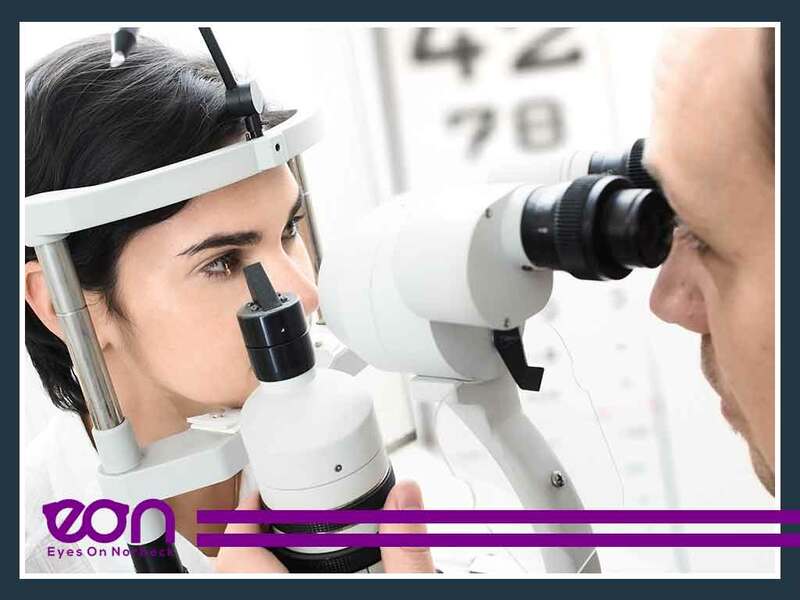 We offer a wide range of services including providing high quality eyeglasses, comprehensive eye exams, management of eye conditions, LASIK evaluations and more. Call us at (301) 241-0553 to learn more about refractive errors or to make an appointment. We serve patients from Rockville and nearby areas in MD.